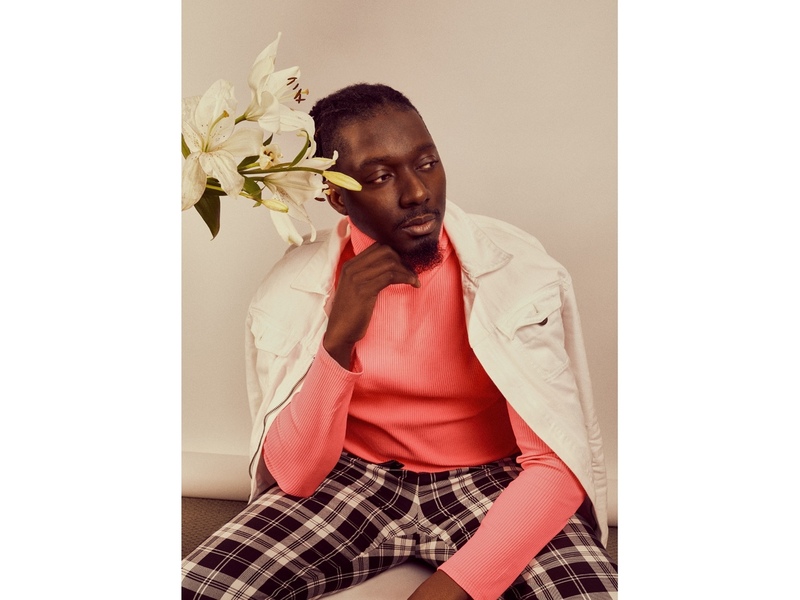 I$$A is an American singer, songwriter, producer and music curator born in Senegal, West Africa specializing in a fusion sound of Afropop, RnB & Hip-Hop. I$$A grew up in Dakar - the nation's capital which is also unique for being the westernmost point in all of Africa. His parents encouraged I$$A and his five brothers and sisters to excel in school, steering them into practical, high earning vocations like computer science and engineering. All of the kids followed the plan, except I$$A.